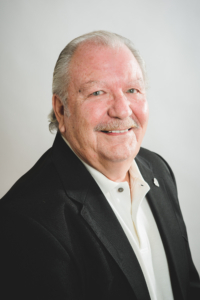 Tony Sims is the Director of Client Success in Dallas/Fort Worth for Specialized Property Management, and has been with the company for eighteen years. He has over 25 years of experience in Real Estate Property Management. Mr. Sims is primarily responsible for acquiring new properties and working with clients. In addition, he assists team members with questions concerning legal affairs affecting the property management industry. Prior to his current position, Mr. Sims worked as Vice President of Sales in the funeral services industry. He has also been involved in the steel manufacturing field, and has served as an elected official.